An essential part of the vision of Blessed Marie Rose was that each school form a community in which people would be deeply aware of having responsibility for each other. This is true for faculty, students and parents at the Academy. Together, we build that healthy and warm atmosphere which is so essential for the success of the school and our young people. As parents and guardians, we play a special role in building an environment that leads to that success. A great way to get involved at the Academy is through our Parent Associations. The Mothers Association and Dads Club strive to build and nurture the school community by hosting events throughout the school year. These events give parents and guardians the opportunity to get to know the school staff and fellow parents, learn what's going on at AHN, and have some fun during the process. They include trivia nights, socials, cookouts at athletic events, and even the upcoming Trunk-or-Treat Halloween party. There are many ways to get involved as a parent, and everyone is encouraged to participate. We have different levels of involvement—from chairing a standing committee to selling tickets at an event—we welcome your help, ideas and enthusiasm. Next week, both the Mothers Association and Dads Club kick off their year. Don't miss your chance to get involved! Our students are hard at work to ensure the Academy is as environmentally friendly as possible! The water filling stations around campus encourage students to carry re-usable bottles, but for those who bring recyclable items, individual recycling bins are provided in each classroom. Our 8th graders take time out of each week to gather the recycling from our elementary classes. This year, our high school students are starting an Environmental Awareness Club, which will further develop the recycling initiatives in the high school. Among their ideas are creating new recycling containers, participating in community events, and collaborating with other Holy Names schools on environmental projects! Please join us as we celebrate our 12th year of raising money and awareness for cancer research. 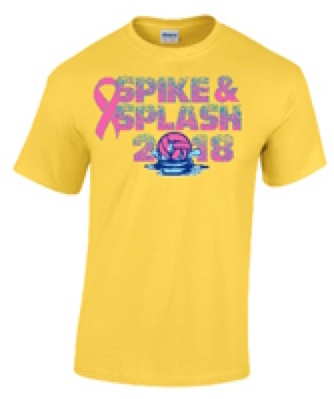 This year's Spike and Splash event will be held on Wednesday, October 3rd. T-shirts are on sale now through September 14th. Click here to purchase. All proceeds will be split evenly between breast cancer and pediatric cancer research with funds being donated to Moffitt Cancer Center and the National Pediatric Cancer Foundation. Inspired by their classmate's strength in her battle with cancer, two Academy students launched the Chain Reaction Fundraiser in 2017. Join us on Friday, September 14th, from 3:30-5:30 p.m. for an afternoon of fun benefiting Cailinstrong Foundation, in memory of AHN 8th-grader Cailin Cannella. 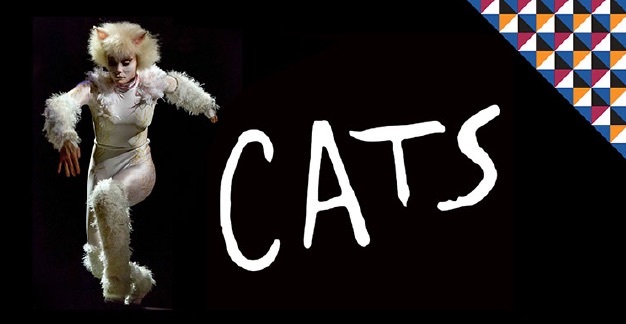 Tickets are $5/child. Students may wear their Chain Reaction t-shirt to school on September 14th with uniform bottoms. Click here for more information and to register. 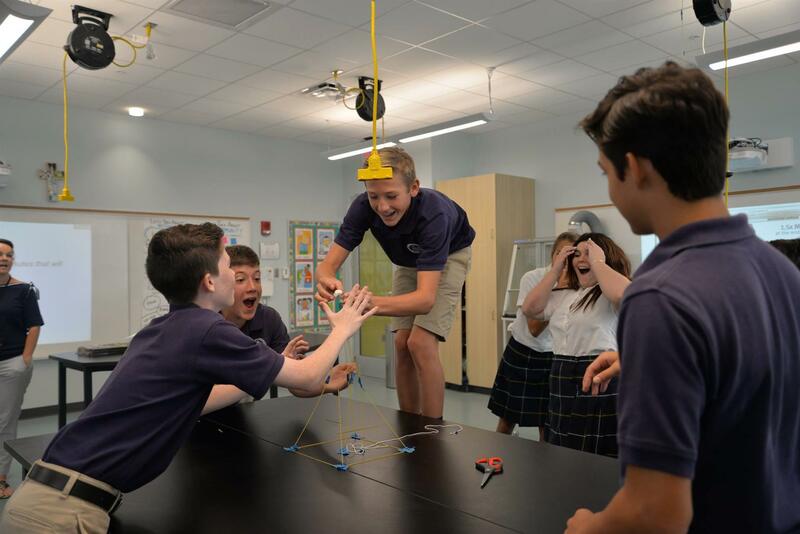 This new initiative in the middle school gives students a limited number of supplies and a set time to complete a challenge. Their first mission? To build the tallest tower possible in 14 minutes that will support a marshmallow on top. Supplies included 20 sticks of spaghetti, a yard of tape, a yard of string, one marshmallow and scissors. Students had to think outside of the box while staying within the parameters of the challenge. They learned important lessons on working collaboratively and communicating. Reminder: Back-to-School Night is TONIGHT from 6:00-8:00 p.m. The Evening Will Begin in the Brady Center. Monday we welcome Brigadier General Leela Gray, who will speak about leadership as a reflection of this year's Student Council theme, "Unity Through Courage, Passion and Integrity." 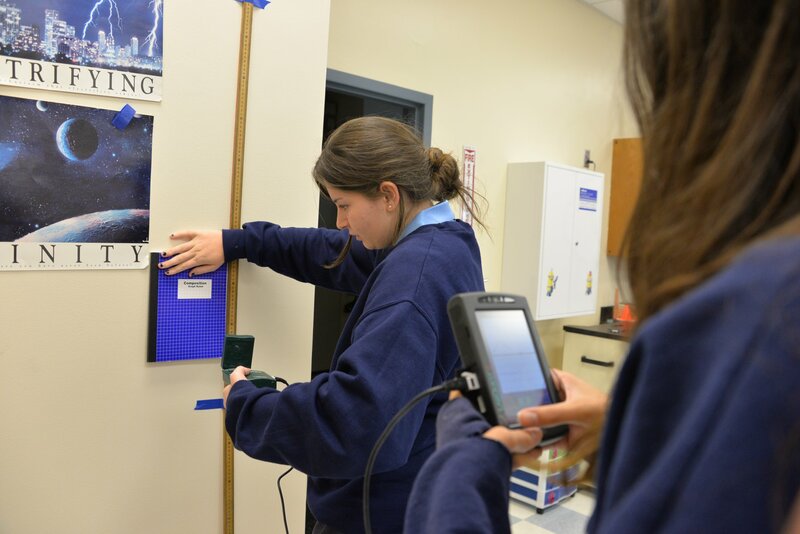 The AP Physics 1 students investigated velocity by using the latest Vernier equipment to measure and graph their motion! Ultrasonic motion detectors rely on the speed of sound in air for the measurement of distance. The new LabQuest2 modules, and related sensors, are the most up-to-date equipment available in digital data-collection technology, providing our students with a 21st century experimental environment in their science classrooms. The "I Know What You Made Last Summer" Art Exhibit is Tomorrow Afternoon! Stop by the Bailey Family Center for the Arts from 3:30-4:30 p.m! The Art Department is hosting an information session, Thursday, September 20th, at 6:00 p.m. in the Arts Commons for students interested in traveling to France this summer. This program has a strong emphasis in the arts so you need to have taken one year of art in order to be eligible. Bring a parent or guardian with you to the information session if possible. Click here to learn more about the trip! The Dads Club is organizing several new events this year, including grade-level breakfasts at Goody Goody. The first breakfast is for pre-K and kindergarten on Wednesday, September 12th, starting at 7:00 a.m. Remember, school starts at 8:45 on Wednesdays! Head to Hyde Park for quality time and to meet other dads and kids in your child's grade. The Dads Club will give out special gifts to the kids and you may just see our mascot there! There Will Be a Trunk-or-Treat Orientation Meeting on Tuesday, September 11th at 8:30 a.m. in the 3rd Floor Board Room. Come Be a Part of This Spooktacular Committee! Dads Club Meet and Greet On Monday, September 10th From 6:30-10:00 p.m. Meet New Dads, Eat, and Watch Some Football! Click for More Information. -Jag Shop/Clothes Closet open, 8:05-10:00 a.m.
-Pre-K & K Dads/Kids Breakfast, 7:00 a.m.
-MA Back-to-School Coffee, 8:30 a.m.